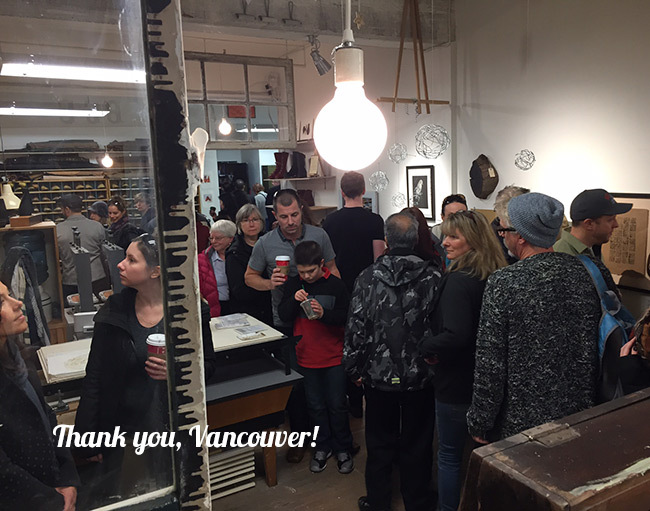 I’ve had a couple of days to recover now & am happy to report that this year’s Culture Crawl was a huge success for everyone in my studio. It was packed! 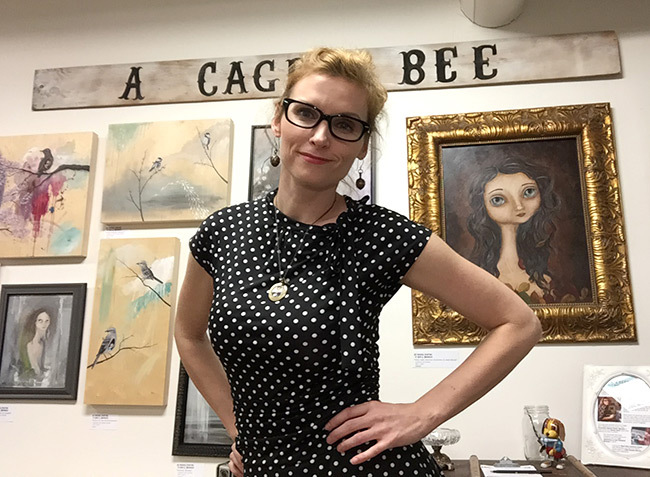 Thanks so much to all of you who were able to come by & visit my studio. I was fighting a nasty cold, but the energy of the crowds kept me humming along! 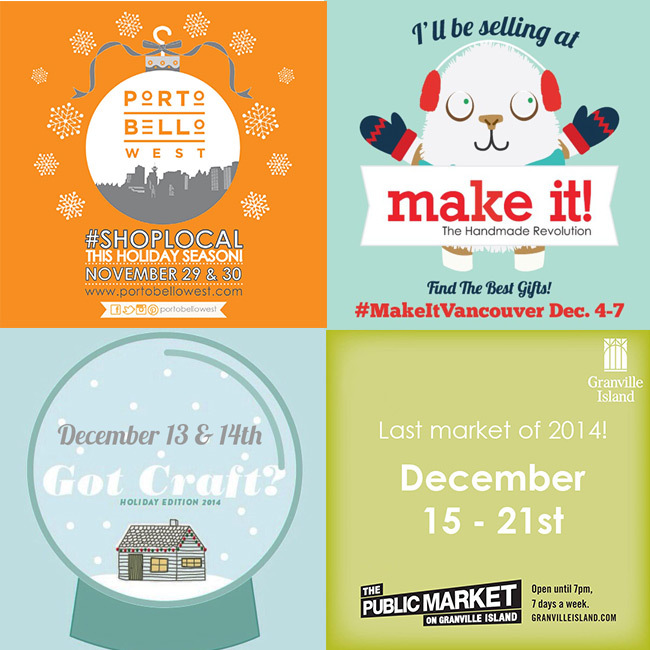 December 13th & 14th – Got Craft? Next postLast Week at Granville Island!